This ticket includes entrance to all three conference days and the community dinner, but not to the workshops. In your application, please clearly state whether you require support for accommodation in and travel to Lausanne. We have limited availability of additional funds for those purposes. 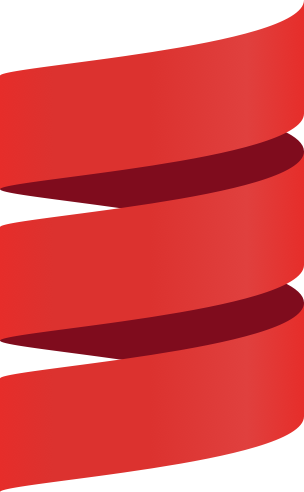 Please also [read our blog post](https://www.scala-lang.org/blog/2019/01/17/scala-days-2019-celebrating-collaborative-success.html) to get an overview of all events taking place in Lausanne. If you have any questions, including questions about eligibility, please reach out to events@typelevel.org. Lo siento, las solicitudes para Scala Days 2019 están cerradas.